A “mix” is a combination of seeds from different plant families. Our BioTurf mix is created in a way that fosters competition among the seed varieties and enhances the performance of both. 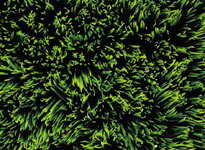 A BioTurf lawn has a wonderfully rich, dark-green color. The texture is medium-fine, one that’s ideal for staging everything from a game of football to a family picnic. 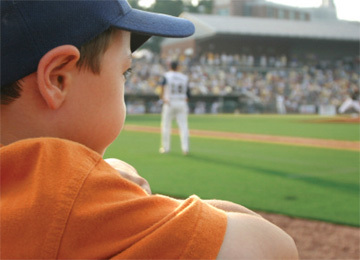 BioTurf will give you a beautiful yet rough-and-tumble lawn that will only get better over time. In addition, if watered properly, BioTurf will send its roots deep down into the soil and consequently use less water than most other turfgrass sod. BioTurf greens up early in the spring and maintains excellent color characteristics throughout summer and fall. Our BioTurf formulation was created with high endophyte (an “endophyte” is fungus purposely grown within another plant) levels to provide tolerance to specific surface-feeding insects as well as environmental stresses. 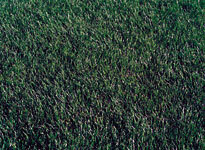 In addition, its dwarf growth habit can reduce clippings while maintaining excellent mowing characteristics. 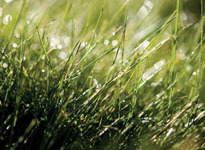 Follow suggested water and maintenance practices for best results. 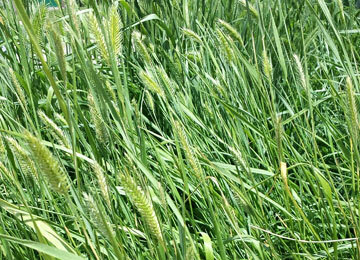 BioTurf is raised to maturity prior to harvesting. At that point it is meticulously machine-harvested to a thickness of approximately 5/8 of an inch, in addition to blade growth. BioTurf performs better in shade than most other turfgrass sod mixes, but the optimal environment is one with full sunlight for much of the day. 0 - 299 - sq. ft. $ 0.54 - sq. ft.
300 - 1499 - sq. ft. $ 0.46 - sq. ft.
1500 - 4999 - sq. ft. $ 0.42 - sq. ft.
5000 - 6999 - sq. ft. $ 0.41 - sq. ft.
7000 - 8999 - sq. ft. $ 0.40 - sq. ft.
9000 - 10999 - sq. ft. $ 0.39 - sq. ft.
11000 - 99999 - sq. ft. $ 0.38 - sq. ft.